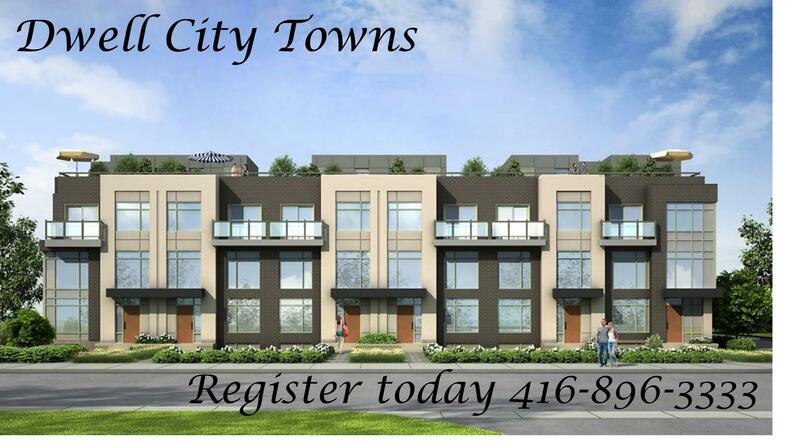 In one of Etobicokes fastest growing areas Menkes one of Toronto's largest area builders present the Dwell City Towns. 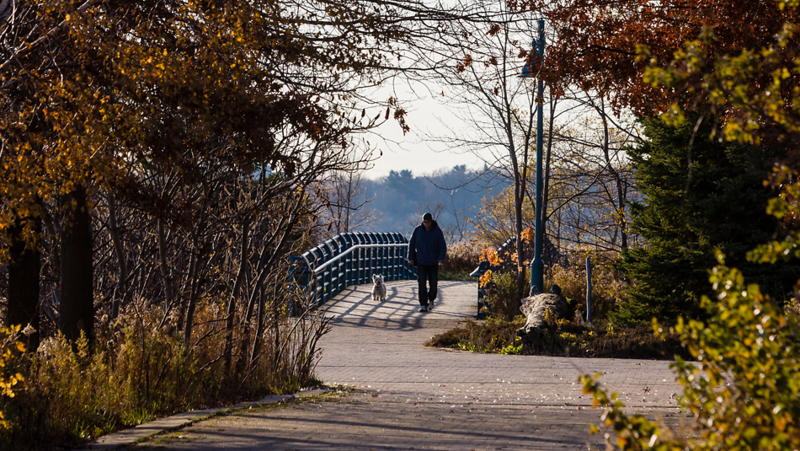 As one of Torontos larget area builders Menks are behind many fantastic condominiums, such as: Bloom Park Towns, Chicago Condos, Spectrum Condos,Noir Condos, Ultima Condos, Luxe Condos and more! You want space to grow, to gather, to spend quality time. DWELL City Towns delivers with that in mind: smooth ceilings and durable engineered plank laminate floors define open concept living and entertaining spaces. Modern kitchens feature European style cabinetry and premium quality stainless steel appliances. Designer bathrooms showcase stylish contemporary features and finishes. And for those who relish sunlit days and starry, starry nights, private patios, balconies and rooftop decks provide that extra outdoor living and entertaining space. These luxury townhomes will start from $299,999 with three styles to choose from! 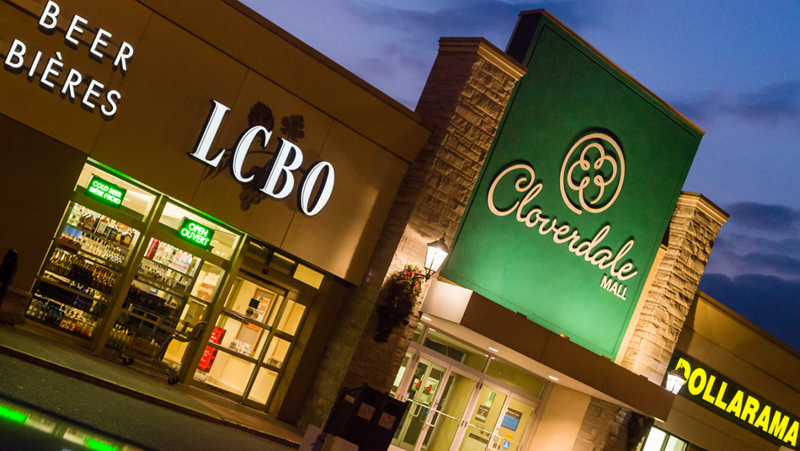 Next to parks and the West Mall and near Sherway Gardens, you will love the convenient location! Call today and register for exclusive information! Register today for floor plans, exclusive information and more!